Pool fun is just around the corner! 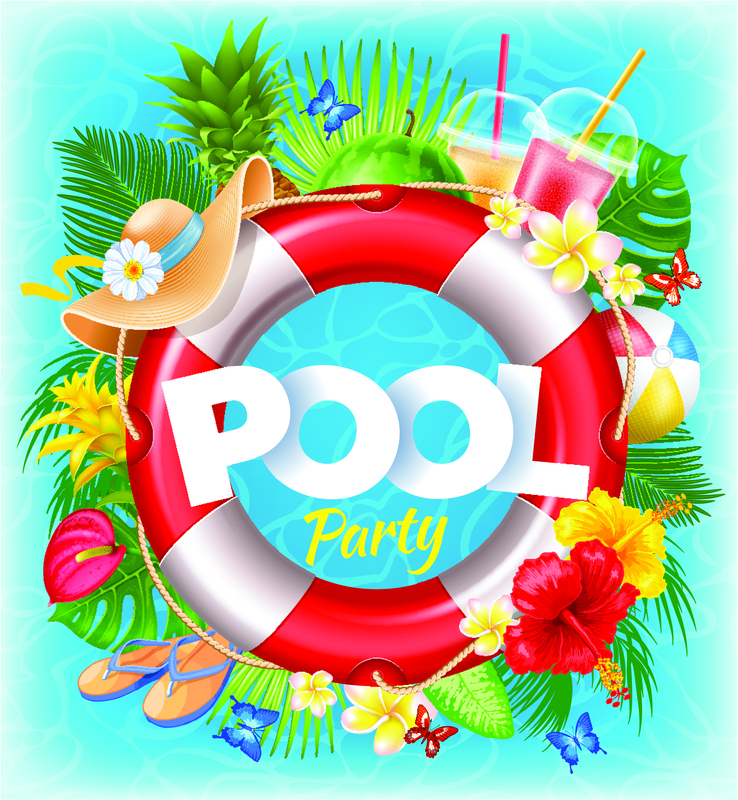 Pool season will be here before we know it and we’re looking forward to pool-side relaxation, warm, sunny days, crystal-blue water, AND POOL PARTIES! We are busy pulling together WCRA’s final 2019 social calendar and looking for hosts for Family Fun Night/Charity Benefit, Ladies Night, Teen Party, Adult Party, 55+ Adult Party, and Closing Weekend Picnic. Partner with other members or host solo! We will help you with logistics. If you are interested in helping our pool community by hosting a fun-filled social gathering, please write to and we will find a date that fits your schedule. Thank you so much to these members who have already offered to host this summer: Kris Anderson, Matt & Melissa Aune, Jenny Champagne, Brian Collins, Michelle & Rebecca Fay, Cary Fichtner-Vu, Danny Heltzel, Katrena Henderson & Charlie Tapp, Kim Marshall, Sommer Mostafavi, Brad Otto, and Katherine Schultz. And you can help make our pool one of the best in the area, too – join the fun by writing to with your event of interest and availability. Water Aerobics: Looking for an instructor. Do you know someone? Dates are subject to change: Please be sure to visit this page regularly or follow us on Facebook (wakefield.chapel.rec.assoc) for the latest information. Hope to see you at WCRA!